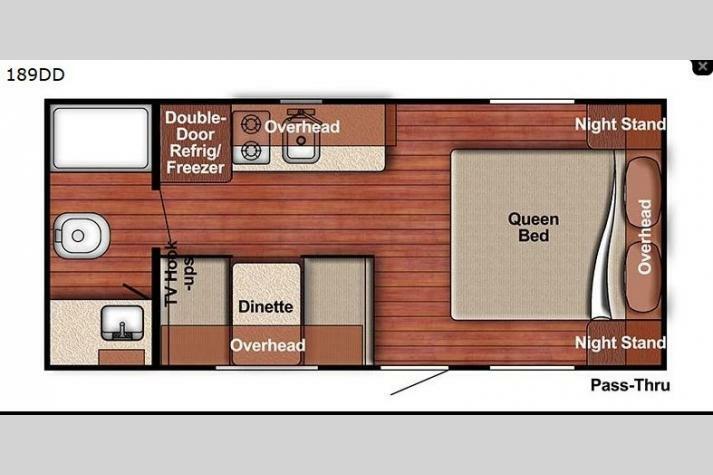 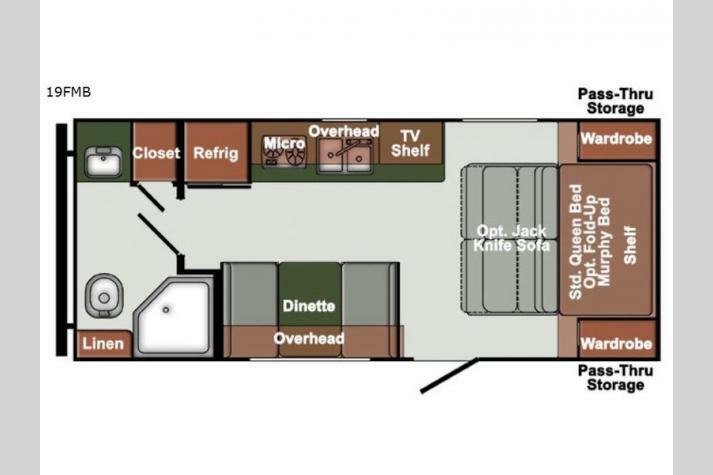 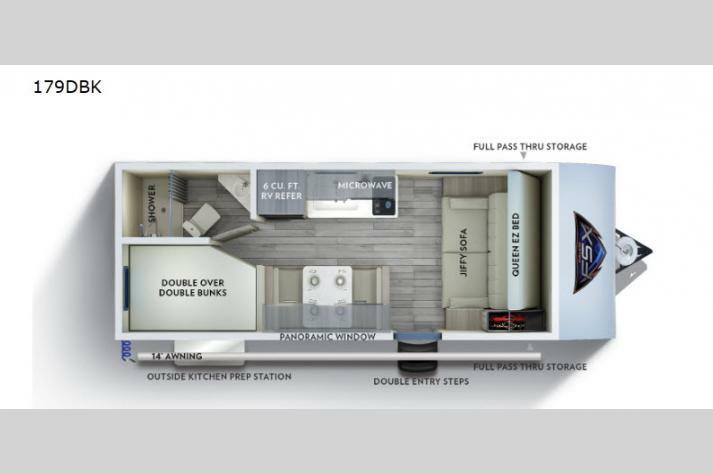 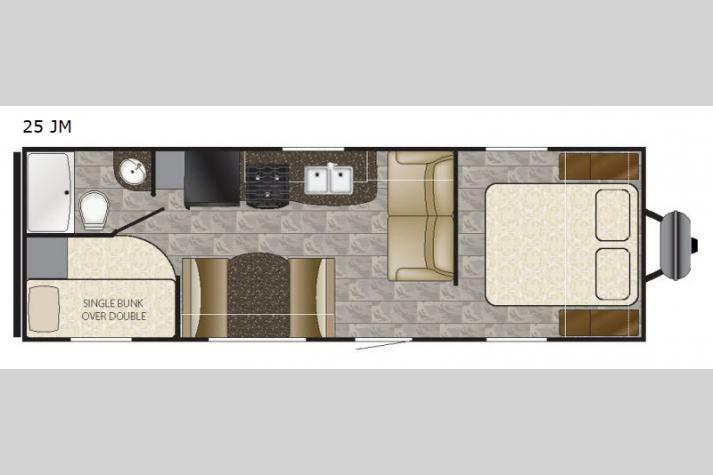 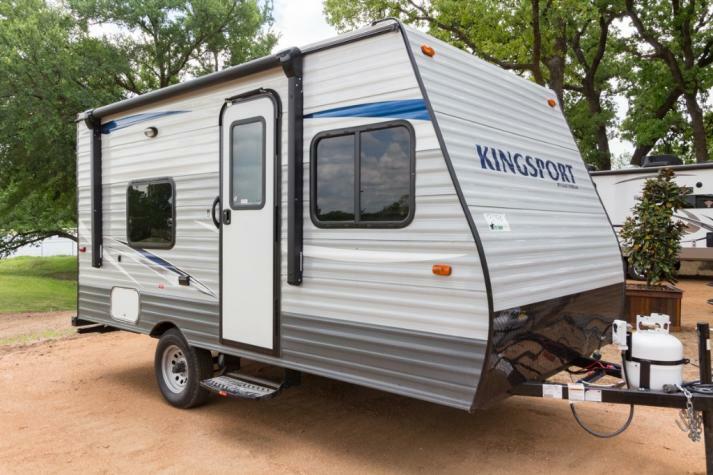 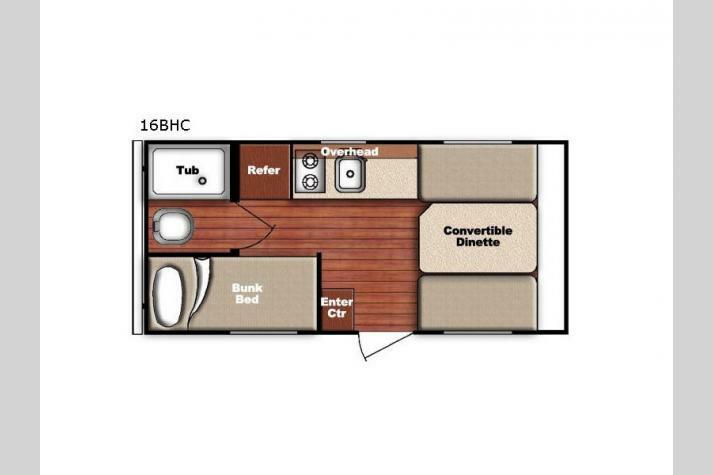 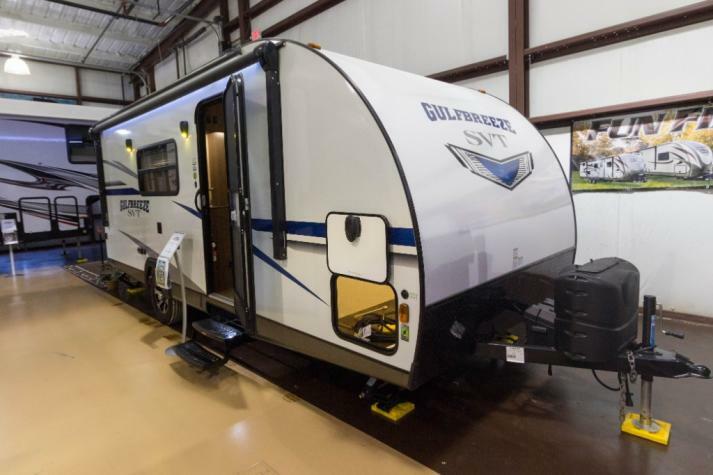 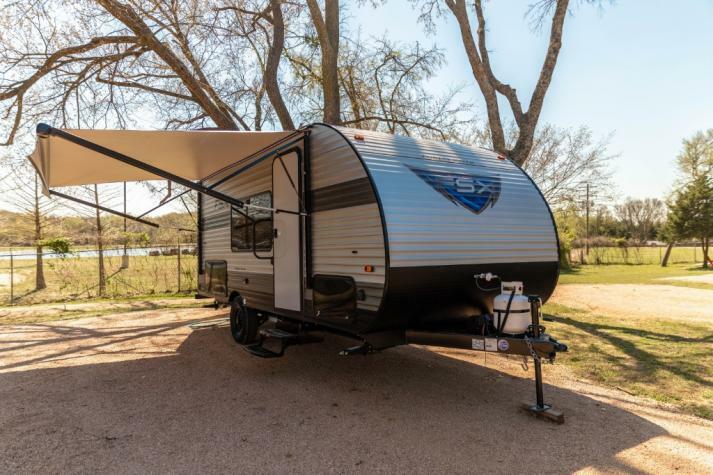 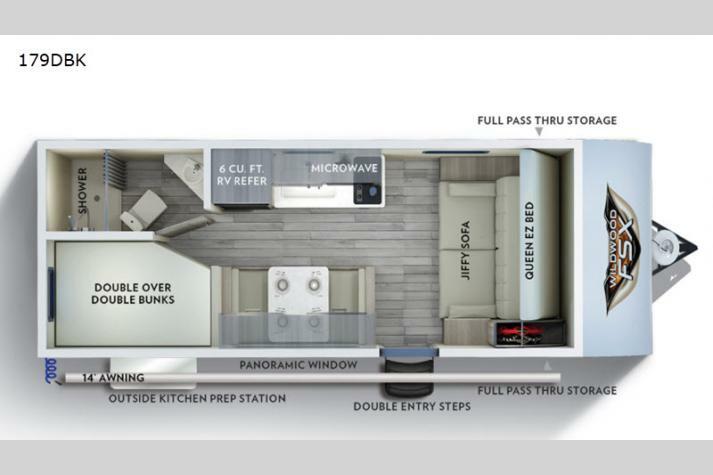 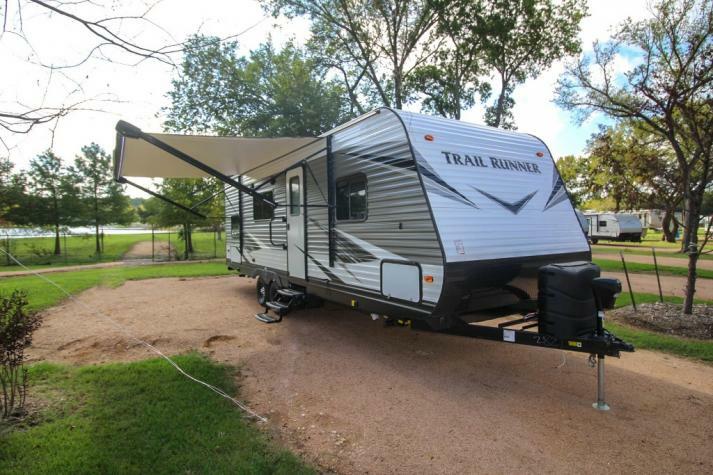 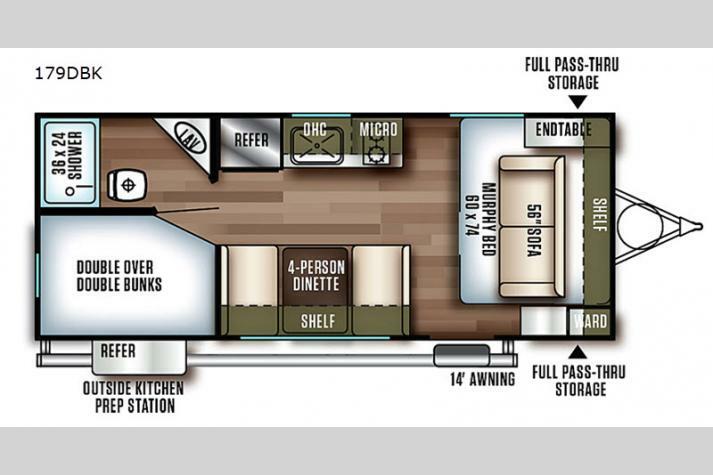 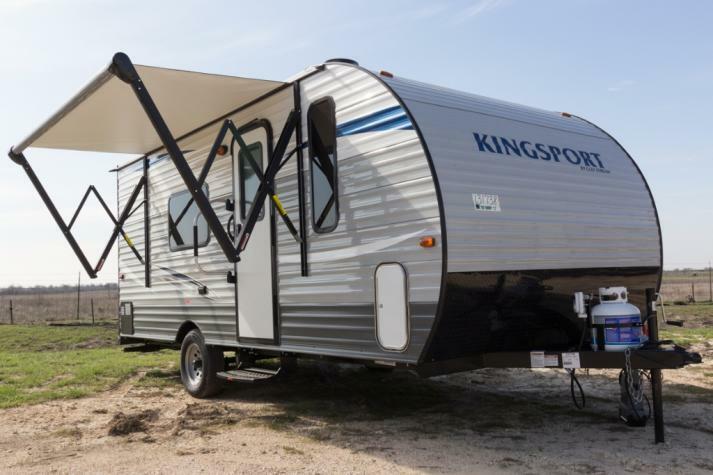 Save On New RVs! 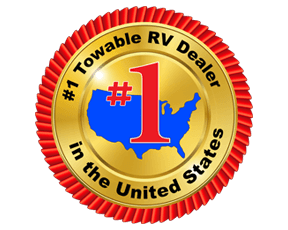 Our Prices Will Be Marked Lower Than Any RV Dealer! 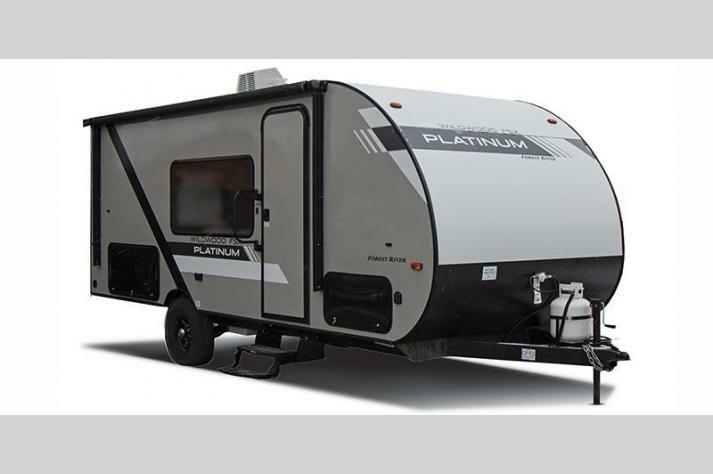 Top Brands At Unbeatable Prices!